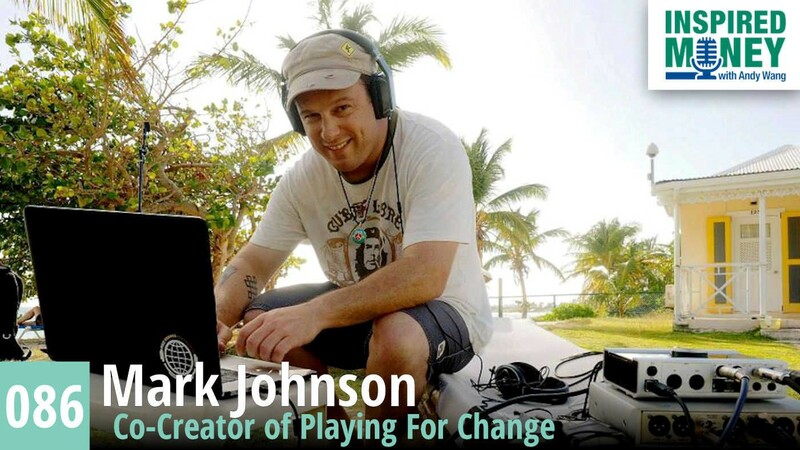 As a big fan of Playing For Change, I am very excited to have had the opportunity to chat with its co-creator Mark Johnson. Mark Johnson’s viral video of legendary street blues singer Roger Ridley performing “Stand By Me” has been viewed over 128 million times! Other PFC projects feature Bono, Keith Richards, Jack Johnson performing along side regional masters from Italy, Israel, Japan, Africa and other far off places. Through the magic of remote recording/editing, PFC brings fabulous musicians from around the world together to jam without having met one another. This true form of world music (musicians from all over the world playing together) is proof that music can connect people of different cultures and distant places. Despite our many differences, we are so much the same. I first learned about PFC because Raan Williams, a business manager/accountant, and I shared a client. On a phone call after a conversation about tax reporting, Raan mentioned that his very good friend Mark Johnson was traveling the world to make these collaborative music videos. I vaguely remember that he mailed me a DVD. Where is that?!?! I became an instant fan. Turns out that Raan was too, so much so that a couple years later he left his job to join PFC and lend his financial and accounting know how to its mission. In episode 86 of #InspiredMoney, Mark shares why he created Playing For Change to inspire and connect the world through music. It is an amazing story. Moreover, it is about giving back. What began in 2005 as a small group of filmmakers with a dream to create a film rooted in the music of the streets has grown into a global sensation that has touched the lives of millions of people. 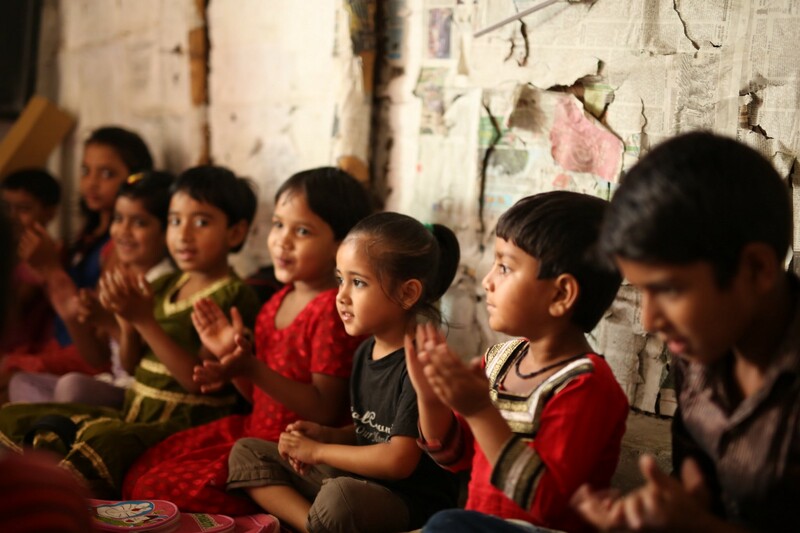 Today, the Playing For Change Foundation has created 15 music programs in Bangladesh, Brazil, Ghana, Mali, Nepal, Rwanda, South Africa, Morocco, Mexico, Argentina and Thailand. Every week more than 2,000 young people attend free classes in dance, instruments, languages and musical theory, all taught by qualified local teachers. I hope that Mark’s story will inspire you to create positive change and make a big impact in the world. 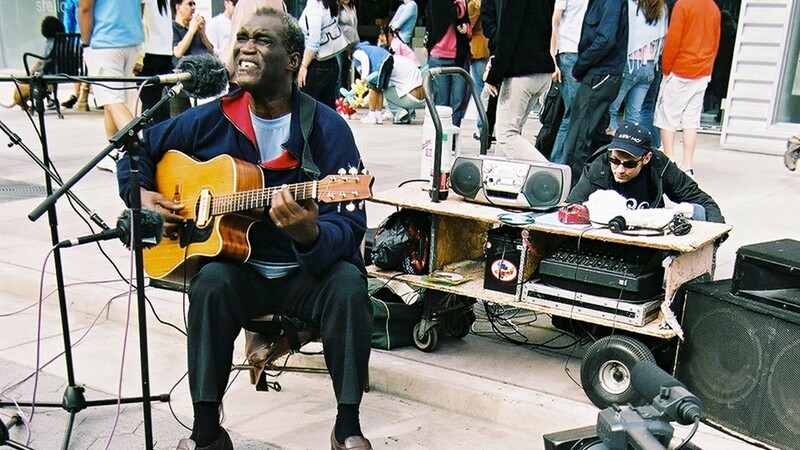 How Mark Johnson went from working in the studio with musicians like Keith Richards, Paul Simon, Jackson Browne, Bono, Jimmy Buffett, Buddy Guy, Taj Mahal, Keb’ Mo’, Sara Bareilles and others… to filming street musicians. The power of music — how it connects us, and can break down barriers. The massive impact that the Playing for Change Foundation is having all over the world. Find more links on our show notes page at www.inspiredmoney.fm/086. Runnymede Capital Management // I enjoy talking money, mindset and personal development on the #InspiredMoney podcast. Join us at http://inspiredmoney.fm.